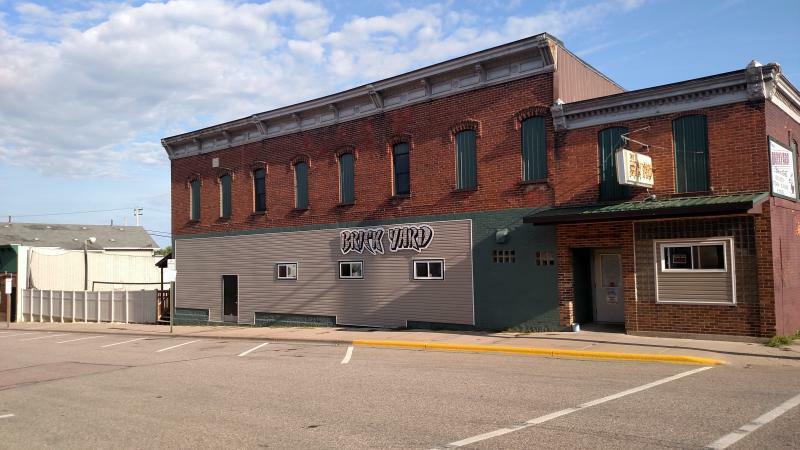 The Brickyard Bar & Grill & Banquet Room is located in downtown Neillsville, WI, offers a full menu plus a full bar for your drinking and dining pleasure. We have a banquet room for private parties. WE HAVE 4 - 52" FLAT SCREEN TV'S IN THE BAR FOR YOUR VIEWING PLEASURE!! OUR BANQUET ROOM IS NOT OPEN TO THE PUBLIC..
WE SERVE FOOD 6 DAYS A WEEK IN THE DINING/BAR AREA!!! WE ALWAYS GREATLY APPRECIATE RESERVATIONS!! with a bar on the deck. We are always willing to assist with any event or benefit you may be planning.